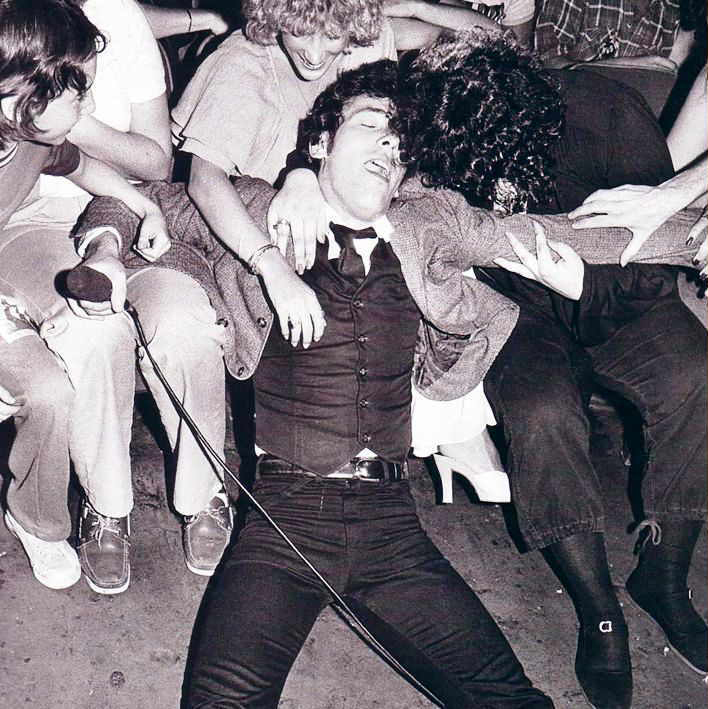 One of the best concerts in the history of rock took place at the Roxy 7 July in 1978. Some of you may already be familiar with one of the many bootlegs from this show, but for those of you who haven’t yet had the pleasure. I would strongly recommend you to seek it out, they are fairly easy to find on the web. 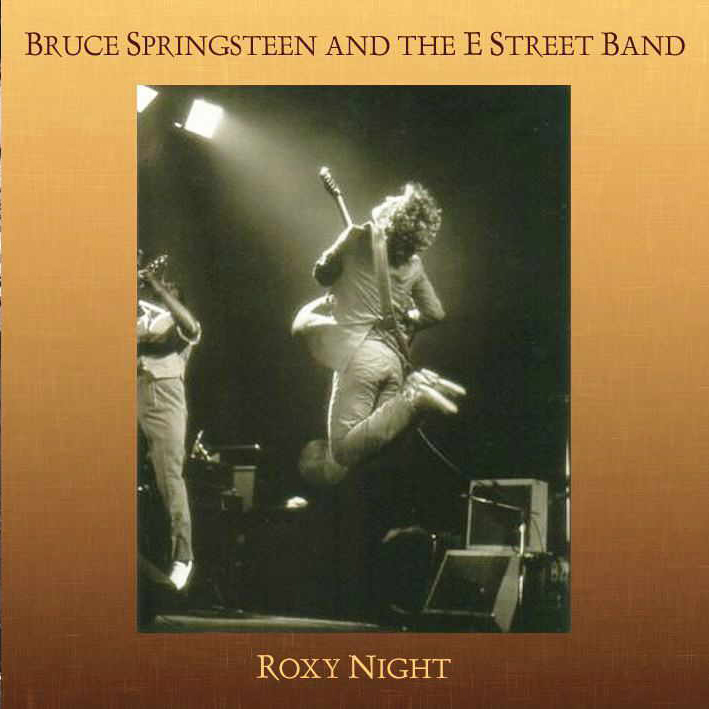 When I first got a copy of “Roxy Night” I played it constantly for four days. In the house, on my discman (google it, young folks) and in the car, I couldn’t get enough. It was and still is the best bootleg I have ever heard. 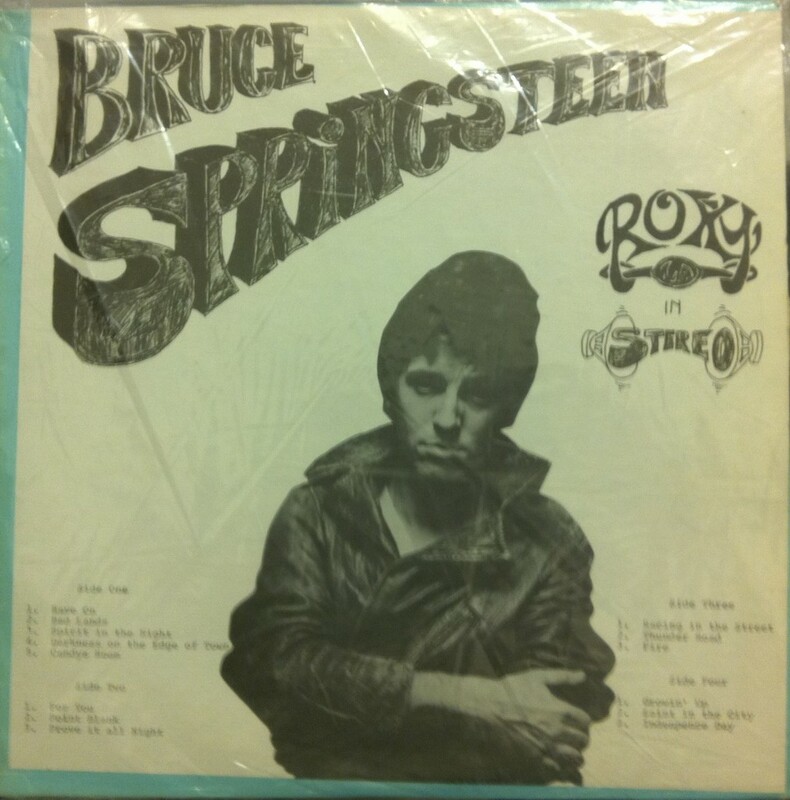 It’s a radio broadcast of a show Bruce Springsteen did at the Roxy Theater in Los Angeles in July of 1978, 8 songs from this concert were used on Bruce’s official Live 1975-85 album, albeit in an edited form (and too extensive editing in a song or two, a 5 and a half minute long “Sad Eyes” interlude was cut out of the version of this performance included on the Live 1975-85 release). Once a person hears the unedited version of “Backstreets,” they realize how much that is missing in the released/edited version. This show must be heard in its unedited entirety. 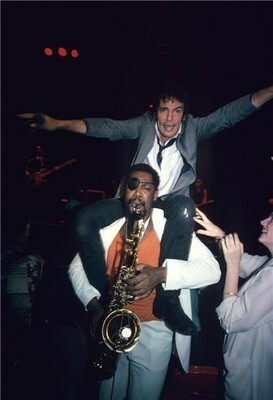 I have more than 300 hundred Bruce Springsteen shows/bootlegs on CD/Vinyl or Hard-disk (and I’ve heard a lot more!) and this is one of my all time favorite shows. It’s from the so called Darkness Tour. The atmosphere is electric throughout due to the intimacy of the venue (The Roxy only held 500 people) and the fact that those who did get in are really big fans (he apologizes at the start of the concert to those poor unfortunates who had queued up all day in the heat and were still unable to get in). 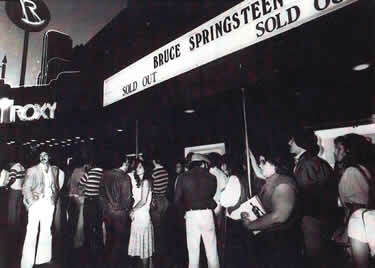 The performance is incredible, and though it is true that there are bootlegs from later on in the tour that collectors often prefer because the songs from the Darkness on the edge of town album are more full, more fleshed out (such as the radio broadcast of the Winterlands show in San Francisco from 15-12-78 or the Passaic shows), but they don’t have the electric energy that runs through this set, it is a perfect Bruce Springsteen concert. “FM broadcast. Remarkable setlist includes the premieres of “Point Blank”, “Rave On” and “Heartbreak Hotel”. Another live debut “Independence Day” is performed solo on piano for only time on the tour. “Point Blank” features different lyrics to later versions and is played slightly differently. Also includes the first known tour performances of both “Twist And Shout” and “Raise Your Hand”. Originally broadcast on KMET FM Radio. “Point Blank” and “Thunder Road” have been edited where the original broadcast had problems. 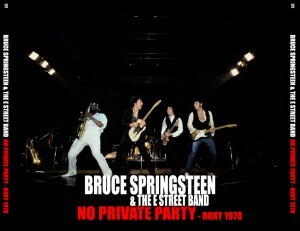 Probably one of the best shows Bruce will ever do. “…he comes on with a performance that deserves to be preserved: when a guitar has to be sent backstage for repairs, he calls a brief conference, and the band suddenly steps forward and sings, of all things, “Heartbreak Hotel,” with Bruce as the very incarnation of his hero. There’s an encore performance of “Independence Day,” another of those songs that didn’t make Darkness, this one the most moving ballad version of the “Adam Raised a Cain” story I have ever heard. 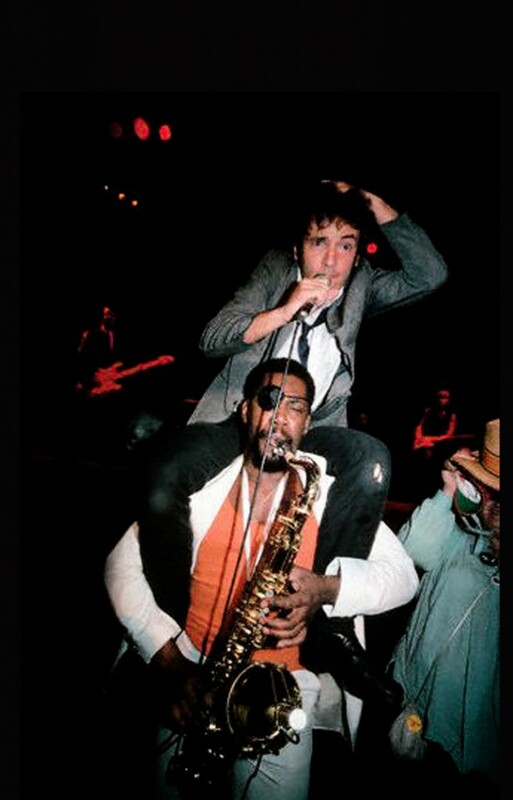 During “Quarter to Three,” three hours into the set, Bruce climbs to the balcony and sings a chorus there before he leaps ten feet down to the piano, by some miracle uninjured. The houselights go up, and the kids are on their feet, chanting-no one is going home. And even when the announcement comes that the band has left the building, no one moves. “Br-u-ce, Bru-ce” the chant goes on and on, and suddenly the curtain is raised, and there they are (Max Weinberg fresh from the shower). They roll into “Twist and Shout” and finally, nearly four hours after it all began, the show is over. The quality on these bootlegs are on level with official releases, just incredible all through. I believe that these 1978 broadcasts were instrumental in Springsteens carreer, people would hear what a fantastic live artist he was (over and over again, in fact). They were promotions for his concerts and he didn’t release any live albums officially, in that sense this was an important part in establishing him as a great live act. After this tour he went on to bigger arenas on the River tour. 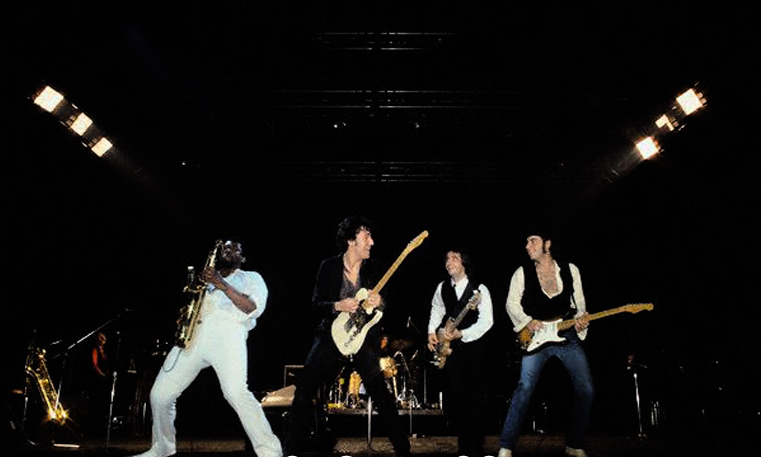 As an avid Springsteen follower, I have attended quite a few concerts, but I wish that I could have experienced one of those legendary 1978 shows live. Now my only option is bootlegs. And what fantastic bootlegs there are out there in cyberspace. Let’s hope that Springsteen will start doing an “archives” series, like the Rolling Stones and The Who are doing, then the big public will finally see what those years were like. 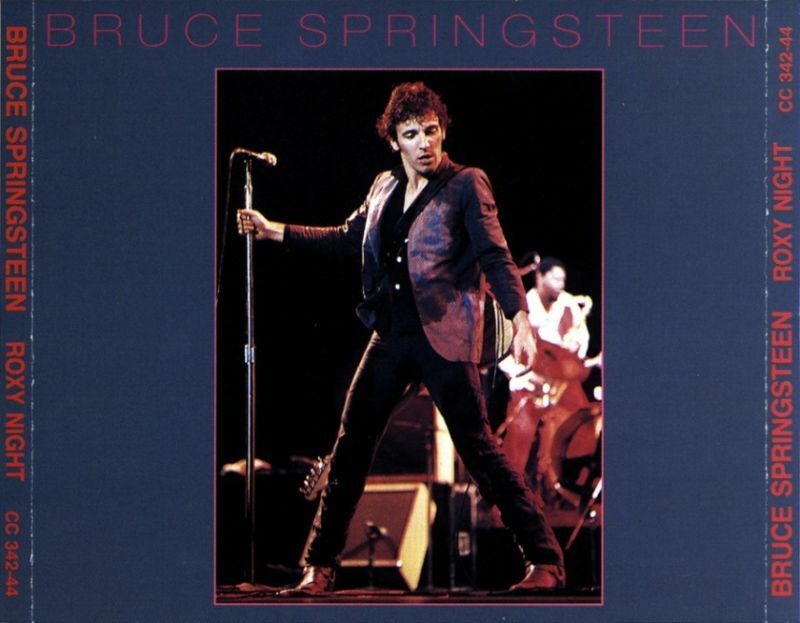 The songs are great and Bruce’s talk between the songs are very entertaining, little stories or anecdotes about his life at home or with the band. My favorite song in the concert is Backstreets, with the Sad Eyes interlude (not the song he later released). This was sadly edited out on the released version on Live 1975-1985, so you need to get one of the many “boots”. It is rightfully seen as a contender for best show ever. There is an anger, an eagerness and an urgency in the performance that, I believe, are seldom replicated later.